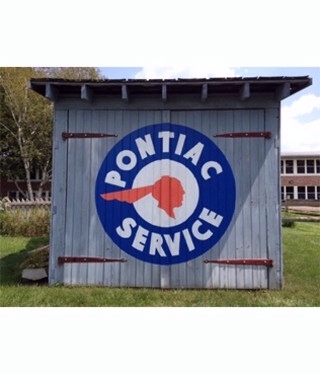 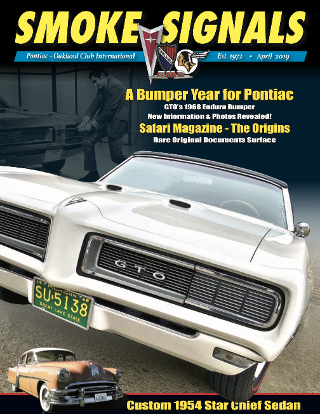 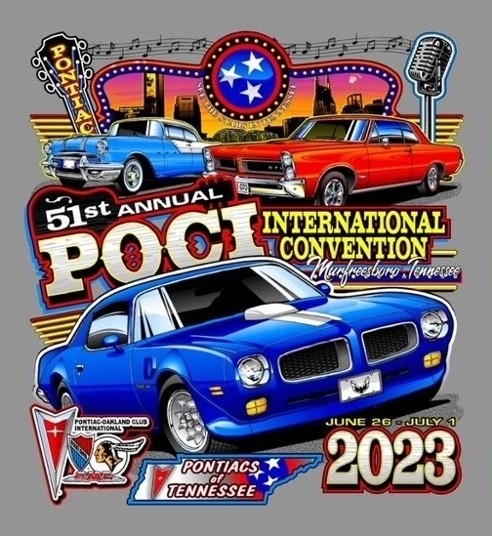 Check out that group of Pontiacs! 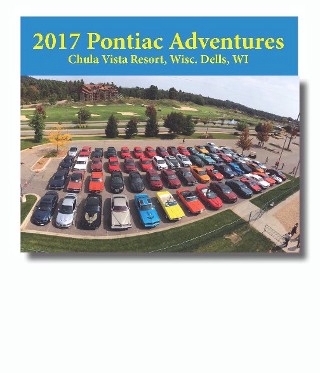 These folks attended at the 2017 Pontiac Adventures held at the Chula Vista Resort in the Wisconsin Dells (held Sept. 15-17). 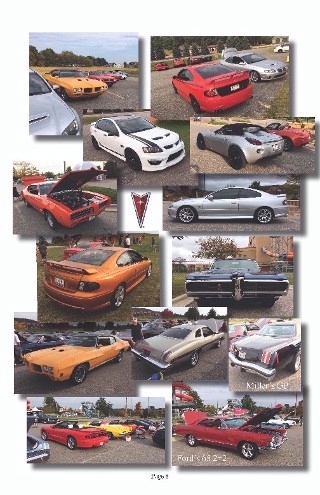 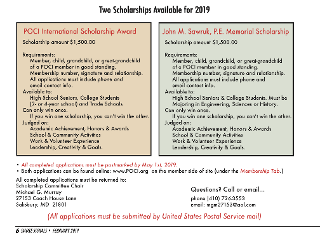 In addition to the car show, there were driving events, "hot laps" around the Dells Raceway, a burnout contest and a great brunch at the awards banquet on Sunday. 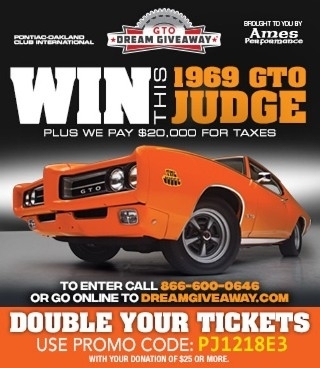 Thanks to all who participated in putting this event on! 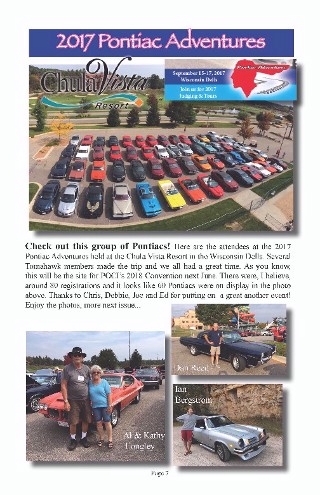 Chula Vista Resort was the site for POCI’s 2018 Convention.